Ukraine is considering the possibility of joining the Baltic European-gauged Rail Baltica railway in the future, Ukraine's Infrastructure Minister Volodymyr Omelyan said in Vilnius on Friday. 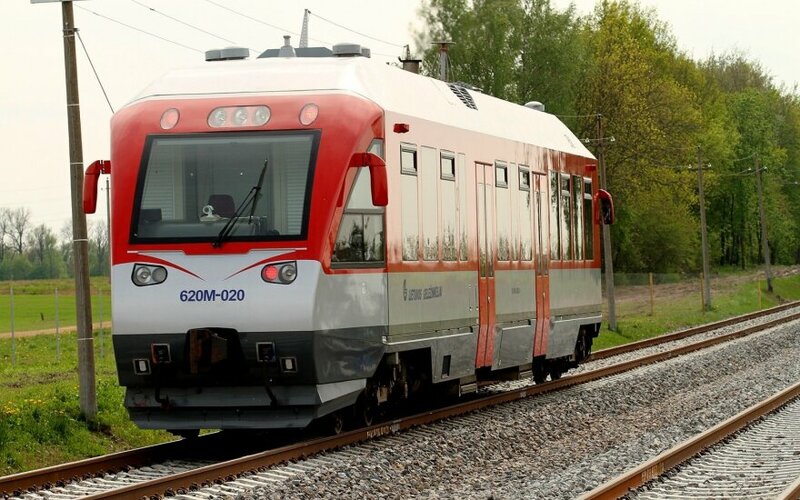 "It was also topic of our discussion, that this ambitious project Rail Baltica could be connected to Ukraine," Omelyan told journalists after meeting with Lithuania's Economy Minister Mindaugas Sinkevicius. Omelyan said that the need for Ukraine to join the railway will be established by tests planned for this year to test a direct railway line to the Baltic states via Belarus. "We will how does it work, we would see how big is demand for that route," said the Ukrainian minister. Sinkevicius also expressed support to the Ukrainian idea, however, emphasized that the most important thing for the Baltic states now was to complete the planned track. "If we were to talk about connection of the Ukrainian railway lines (…), it would be a plan for the future, however, let's not rule this out. I believe that while talking and searching for support in the European Commission, we can work, not just dream," said the Lithuanian economy minister. A high-speed railway line will be built between the Estonian capital Tallinn and the Lithuanian-Polish border in the framework of the Rail Baltica project, with passenger trains reaching a top speed of 240 kmh and cargo trains going at 120 kmh. 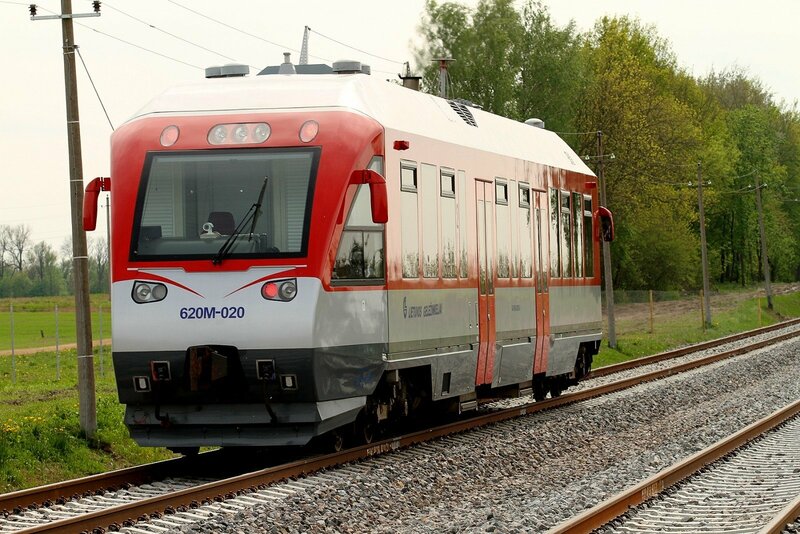 According to the latest data, construction of the international railway Rail Baltica, including the stretch between Kaunas and Vilnius, will cost about 5.8 billion euros.